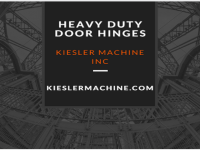 How to Choose the Right type of Heavy Duty Hinge – Kielser Machine Inc. Heavy duty hinges are mainly used for applications with immense weight and high traffic areas. 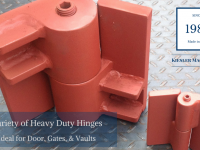 The hinges are designed for doors or gates from 1,000 lbs. to 40,000 lbs. and provide years of trouble free service. Door Hinges: This type of hinge is mainly used for large and heavy doors. 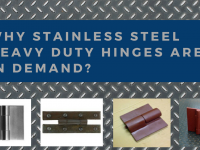 They are manufactured in either carbon steel or stainless steel in grades of 304L and 316L. 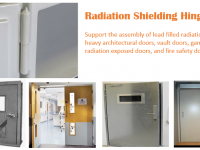 Our door hinges can used for applications in medical, military, and research and development facilities. Gate Hinges: These hinges are designed to be installed on metal and wooden gates of large sizes. For installation ease, they can be designed with mounting for bolt-on applications or supplied with blank leafs for being welded on. 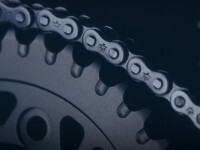 These products are ideal for applications in tough or extreme environments. These include petroleum refineries, chemical plants, and neutron shielding facilities. Weld-on Hinges: Door hinges of this type are constructed from carbon steel or 304L or 316L types of stainless steel. Heat treated alloy steel pin is precision ground to provide smooth movement and years of service. The hinge design also consists of a dust seal to keep grease in and contamination out. 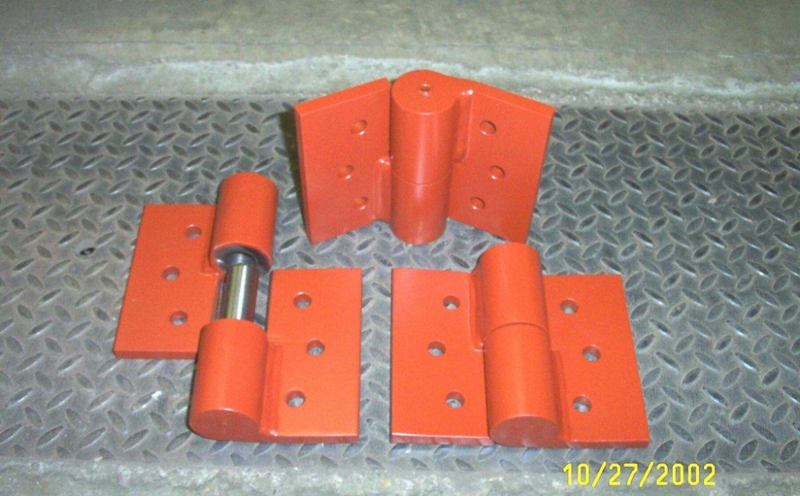 These prevent the hinges from getting contaminated when used in harsh industrial applications and outdoor environments. 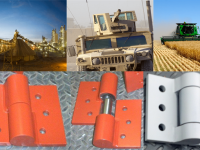 Weld-on hinges can be used for vault doors, security gates, armored vehicles, and agricultural equipment. Pivot Hinges: These hinges are used on heavy doors and are useful in high traffic applications. The hinge is designed using needle bearings and a thrust bearing to carry the heavy load for years of maintenance free service. Pivot hinges are used for applications such as doors in shipbuilding and in the petroleum sector. 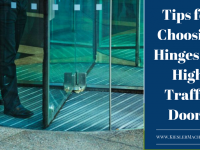 Understanding how heavy duty hinges work can make a huge difference to your choice before installation. The right hinge can provide trouble free service, ensuring maximum safety and service life. 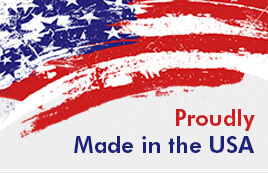 Our hinges have been Proudly Made in the U.S.A. since their inception in 1999.